When it comes to bags we've discussed that we love prints, but many of the popular print bags are a little crazy for us. What if you could pick your print and personalize it? That's what Initials, Inc. lets you do. They offer a ton of products from purses to totes to makeup bags, and they even offer home goods like print cooler buckets, plates and fabric bins. First you pick your product (like the satchel pictured here). Then you pick your print. Finally, you pick your personalization. You can put your Initials on your purse or have your makeup bag greet you with "Hello Gorgeous." You could gift all your bridesmaids with personalized totes or label the laundry bins so your family knows what goes where. There are even backpacks for kids with prints and personalization they can pick out themselves. The possibilities really are endless. Visit Initials, Inc. and click the shop link to check out their products. Today's big fashion story is the royal wedding dress. Join our discussion on Facebook. 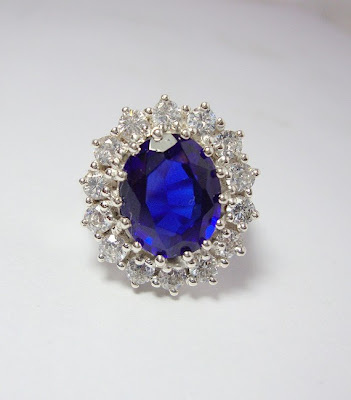 If you'd like to image you're own fairy tale, one of these royal rings may be just the special touch you need. 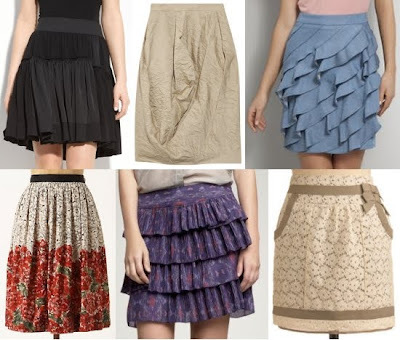 Which one would make you feel like a princess? Tomorrow the world will have a new Princess. Five-year-old me is running around in a fluffy pink dress and squealing with delight. I was a Disney Princess girl all the way (Of the princesses pictured here, Belle is my favorite. She's a brunette who reads). For all five-year-old yous out there in love with princess and all of you mourning the death of a teenage dream to marry Prince William, don't worry. We can still dress up in grown-up versions of our favorite princess looks. Jocks have March Madness. Comic geeks have ComicCon. Fashion nerds have the annual Costume Gala at the Metropolitan Museum of Art. The Met Gala, with it's themes and commissions from the fashion elite, is bigger and more fun than the Oscars. It's a time when those crazy dream dresses are worn are by guest list more concerned with impressing Anna Wintour (who's a co-chair of the event) than with impressing E! 's Fashion Police (who won't be invited). Roommate is struggling with how to wear plaid. You see, she loves plaid but feels her curly hair and freckles automatically push her into country territory. Just like in college, I have some ideas for what she should wear. Make it sweet. 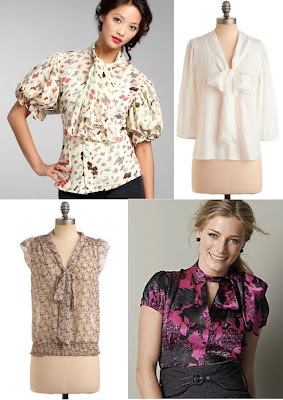 Not ruffles and lace sweet, because that still has a little cowgirl in it. This sweet is more Elle Woods. Pair your plaid with a cute skirt (a chic cut is best) then pile on the hot pink accessories. If nothing else, put a pink scarf in your hair and wear some pink lip gloss. This would work with any neon as well. Why We Love It: This shop offers pretty, lacy, feminine headbands and head wraps that are soft and comfy looking. They can work for casual and dressy hairdos. 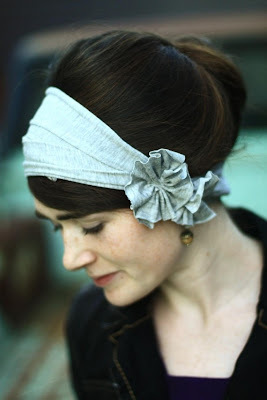 Since I have a hard time finding hats to cover up my bad hair days, these wide, pretty headbands look like the perfect alternative. More Info: Visit the Garlands of Grace website for more products, girls' products and more information. Everyone's going nuts this season for Prada's "flatforms." Nuts is the right word; they are the biggest crime ever perpetrated against an oxford. 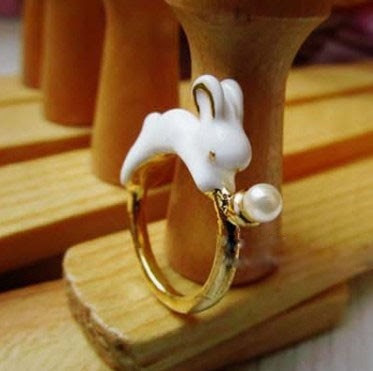 These bunnies might now be made of chocolate, but I wouldn't mind finding one of these cute rabbit rings in my Easter basket Sunday morning. Which one do you want to hop into your hand? *This item was previously listed from a shop called hotstuff2011. That shop no longer has items for sale, but another shop had the identical item. The old shop is listed in the poll, but the correct shop appears with the photo and link. 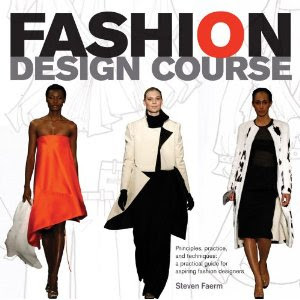 Overview: An introduction to the world of fashion design, this book covers design history, famous designer, the design process, example design assignments and a guide to the professional design world. Pros: This introduction doesn't limit itself clothing design, and it doesn't try to be a sewing course. Instead, it offers fashion history, a crash course on famous designers and a guide to jobs in the industry and how to break in with all the fashion design advice as well. This book even talks about putting together a portfolio and includes interview with fashion professionals about interviewing and getting started. Love or Loathe: MY FEET ARE REALLY HAPPY! 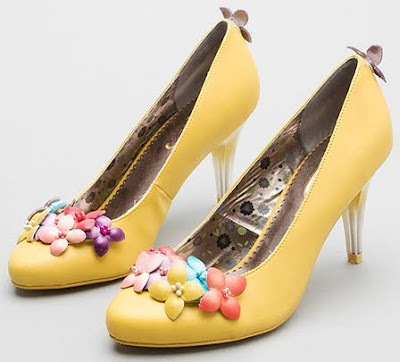 The question isn't so much if you love or loathe these cute yellow pumps. "Eyeconic" by Poetic License ($94 at Lori's Shoes) has a kitchy, adorable charm that will appeal to all but the most serious. I'd want to wear them with a blue seersucker dress or jeans with a coral silk blouse. But I imagine both of those outfits being worn on a weekend. Would you wear these shoes with their indomitable cheer to the office? Would they help you fight the drudgery of TPS reports or would their glee be out of place in a budget meeting? Why We Love It: Soft, flowing jersey clothes are great investments. They travel well, work for many occasions and couldn't be more comfortable. Plus, unique designs like these will stand out from the crowd. More Info: Visit Dominique Ansari's website for more info, pictures and designs. While waiting in the doctor's office, I bided my time flipping through a bevy of fashion-adjacent back issues. 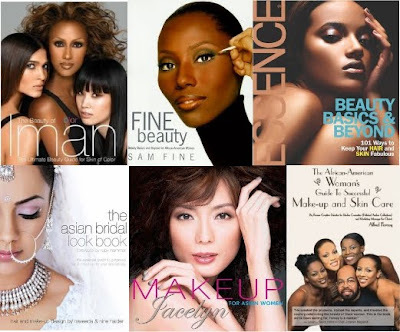 After so many makeup editorials, I realized they never specified what shade of skin the makeup is for, but they're all for the same mid-toned white women. A few months ago I bought some tinted eye cream. It's for a complexion darker than mine, so it actually makes my eyes look tired. Tricks and tips that are good for some can go haywire on others. Likewise, trendy colors of makeup will look different on different skin tones. In fact, Yves Saint Laurent scrapped their planned purple lip for the fall runway because it didn't work on everyone in their diverse cast of models. As I'm writing this, there is snow on the ground. While my allergies appreciate the break from all the budding and blooming, I'd be willing to OD on my allergy meds so I could have some sunshine and skirt weather. 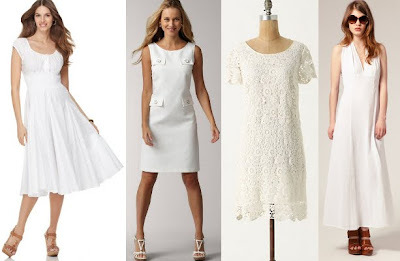 While watching an episode of the correct Miss Marple the other day, I was quite taken with the white halter shirtdress a character was wearing -- down to the full 50s skirt and rhinestone brooch at the base of her neck. Simply lovely. Of course, if you're a pretty young women in a delicate state of mind wearing white on such a show, you're bound to stumble across a freshly stabbed body who you must then hold to yourself in shock before wandering around in your blood-stained white dress all dramatic like. She preformed the task deftly. Oh! How I wish I had cash to spare right now. (I'm being miserly until my vacation has come and gone.) If I did, I'd snap up this set of five bangles. 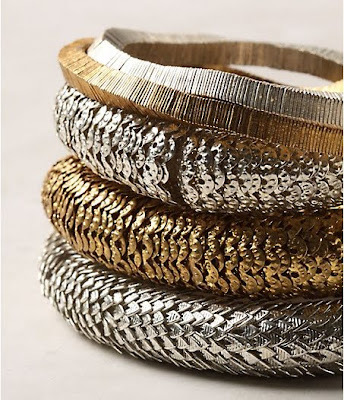 In addition to the scalely texture being flat out fantastic, the assemblage that creates that texture also makes the bangles flexible. So if you work at a desk, they won't be popping up awkwardly on your arm. The mix of silver and gold can help pull an outfit together, or you could separate them and wear them by color. At under $12 per bracelet, they're not a lot of cash for a big statement. In celebration of National Poetry Month, these week's summary is brought to you in Haiku form. Cute socks dress up feet. Jael Paris recently discovered several years of Elle Girlarchives available free on Google Books. The issues are fun to flip through, especially the early ones which remind me of the style I wore in high school (funny memories). While that appears to be the only fashion magazine available, there are several others that offer plenty of design and fashion inspiration. 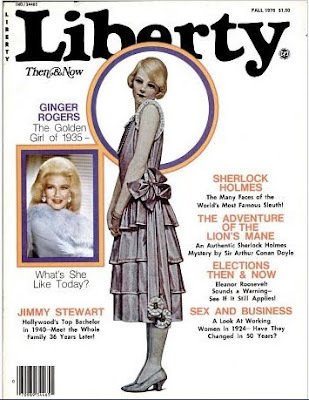 My favorite is Liberty Magazine, which features plenty of vintage ads and fashions. I especially love the 1976 "Then & Now" issue (pictured). For more recent style, check out the San Diego publication, Exquisite Weddings, as well as, Ebony and Vibe Vixen. While it's not all that fashion-y, Dwell is also available and can offer up some fun color, design and architecture inspirations for your wardrobe (and home of course). I recently made the leap and got a smart phone. I thought it would make me more productive. I thought I could mobile blog, work anywhere, answer emails at the speed of light. Well, I still can't type on the screen, but even if I could I'd still be too busy playing Angry Birds to get anything done. (The Rio edition is great too!). I love Angry Birds. I'm quite a Hitchcock fan too. And I just like birds in general. 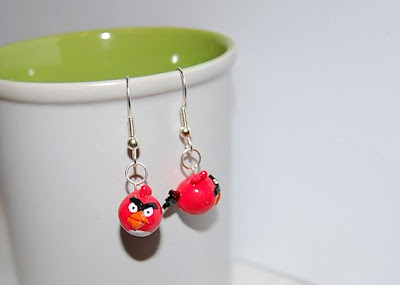 Which angry bird accessories would have you taking cover? (Beware of teetering wooden structures and glass phone booths).